← Tilia Americana (Basswood): Anxiety Treatment? 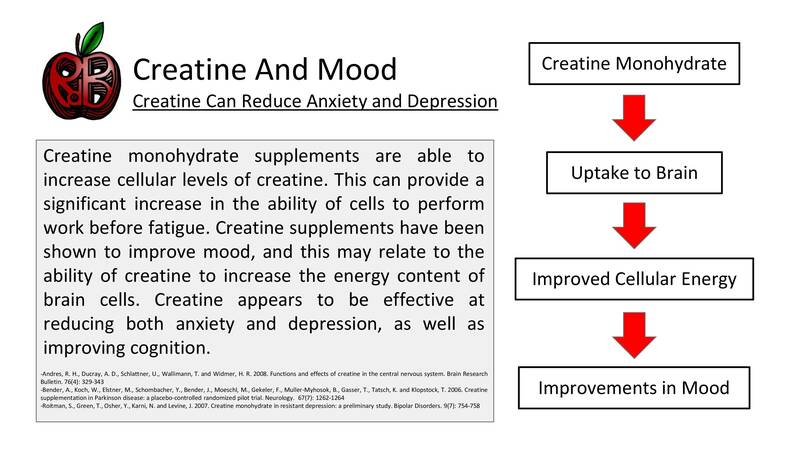 This entry was posted in Anxiety, Creatine, Depression, Mood. Bookmark the permalink.